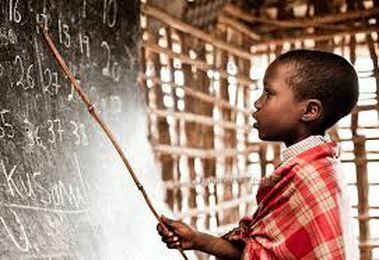 Empowering villages in Kenya through education. With education, opportunities are endless. 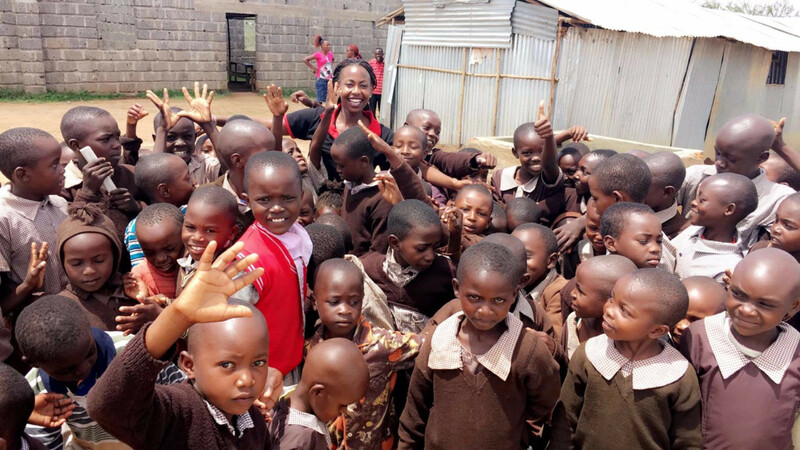 Elimisha Children’s Project is an organization founded to empower villages in Kenya through education, with a focus on raising money to build and support local schools. Our goal is to provide education to orphans who lack the support and resources they so desperately need. We believe a strong educational foundation will provide at risk children subject to child labor, prostitution, drug abuse, childhood pregnancy and sexually transmitted diseases an opportunity to thrive. Elimisha means “to teach” in Swahili. We built a school in Kenya! 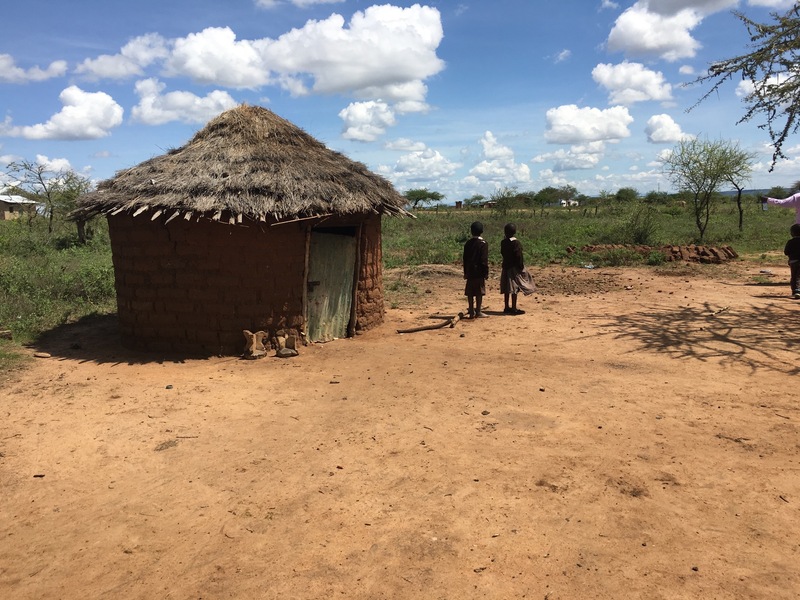 Elimisha recently completed our first project, building a new school in Kitui-Kenya. Though the school is complete, there’s still much more to do for the people of this village. See photos and learn more about this amazing project! Through education, guidance, and mentoring we will transform these local villages and the lives of the children in them. Decrease the levels of poverty, illiteracy, teenage pregnancy, and gender inequality. Help us educate and inspire future generations in Africa.